Have you heard about Oracle DRM on the Cloud but want more details? EDMCS (Enterprise Data Management Cloud Service) is an Oracle Cloud SaaS offering that is said to be DRM (Data Relationship Management) on the Cloud. While EDMCS was created to ease master data management for EPM Cloud services like DRM does on-premise, there are major differences between the two tools. Differences range from terminologies and concepts to the lack of DRG (Data Relationship Governance) in EDMCS. DRG is on Oracle's roadmap for EDMCS so while that is not a change data admins will have to get used to in the long run, the EDMCS concepts are. For instance, the base for EDMCS master data maintenance are viewpoints, which are like DRM hierarchies but are more geared towards looking like the target application dimensions. Gone are versions and hierarchies. Also, all nodes in EDMCs must have a node type. 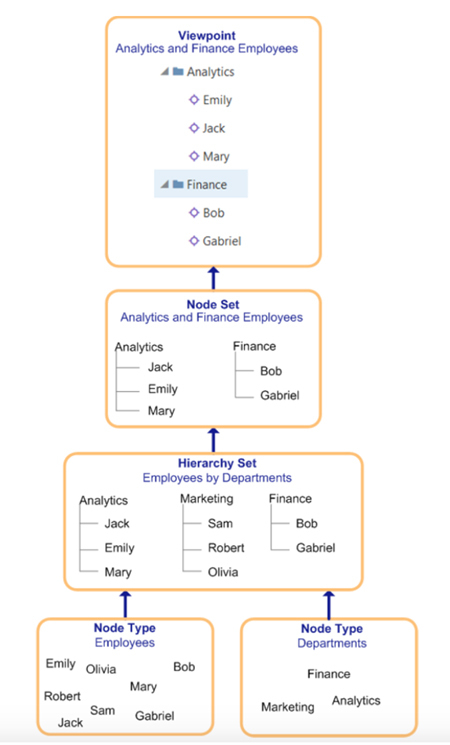 The key EDMCS data concepts and relationships are shown in the picture below taken from the Oracle EDMCS admin guide. Further, all changes to the viewpoints in EDMCS are made within a "Request" format. Within a single request, you can add, update, move, or delete a node within the GUI, which also enables you to visualize the impact of the change on the viewpoint before committing it. Request files (read Action Scripts for DRM users) can be used to make large sets of EDMCS change "requests". These request files are easier to read and use than DRM action scripts since they are Excel files with column headers for the action and for each property and one file per viewpoint. Requests made via the UI visualizations as well as the request files are auditable like DRM changes. All in all, the simplicity of EDMCS garners major points for the tool but it seems to lack the sophistication of DRM as a unified master data source and governance tool as of now. 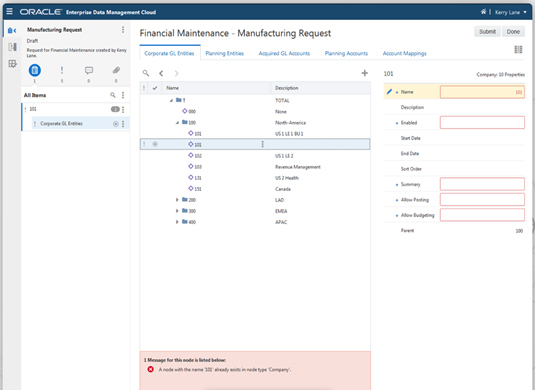 For example, in EDMCS you can simply create and maintain dimensionality for Oracle EPM Cloud services like PBCS by registering the PBCS applications and importing their dimensions to EDMCS, which has inbuilt validations for the incoming data. On the other hand, any further enterprise data governance workflows are hindered due to the lack of DRG within EDMCS. Want to learn more about EDMCS and other Oracle Cloud offerings? The consultants at MindStream Analytics are here to help you take your data management to the next level. 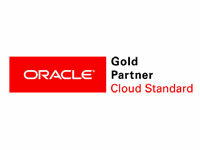 Want to know more about Oracle EDMCS? Please complete the form below and we'll get back to you shortly.